IQ option is a digital options trading platform. If you are looking to make your first ladder trade in South Africa, then IQ option is the right place for you. Our simple to use site will enable you to manoeuvre your way around the platform. We offer our South African traders a stable platform where real-time charts and a great deal of analysing tools are provided. Also, our excellent interface, fast platform and smooth withdrawals come in handy when making a ladder trade. Ladder trading is one of the latest features in the field of online trading in South Africa and around the world. It is, however, important for our South African traders to note that ladder trading requires a particular set of analytical skills to effectively analyse market fluctuations in real time. Losses may be incurred due to failure, hence the need for a digital option beginner’s tips arises. Our IQ option platform is intuitive and super friendly, fast and very flexible in terms of timing a trade which is extremely important when executing a ladder trade. Our top 5 digital options beginner’s tips will steer you while you make your first ladder trade. 1. First you need to select the ladder option over the trading platform. 2. Then choose expiry time for the various predictions that you have made, for example, 12.00. 3. Go ahead and select the amount you wish to invest in the transaction. 4. Predict the prices to go up or down. It is, however, important for traders to note that through trading analysis should be made on the commodities involved before one makes a choice. For instance, you may go through past chart movements of an asset. This will enable you to predict a likely movement of the commodity across the chart. As a South African trader, you could also study information on economics involving your asset of interest. This may include graphs, charts and much more. This will enable you to keep track of the volatility of your asset. 5. Finally, apply or save your choices. Depending on the ongoing market trends, the prices may drop or rise. 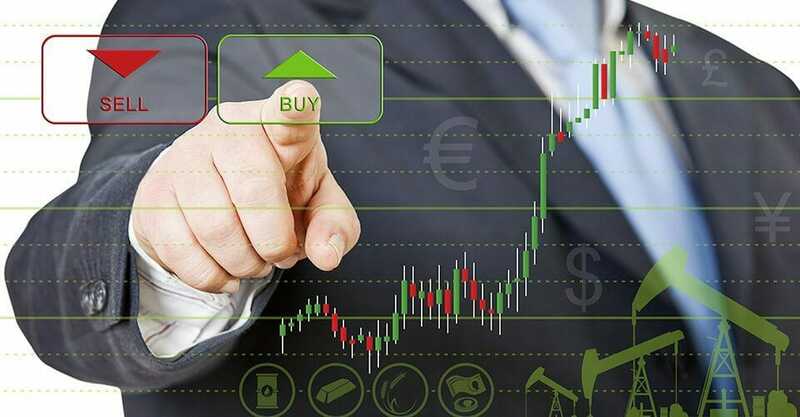 The investments at different levels will be shown on the trading platform, and as a trader, you will differentiate you made an in-the-money or out-the-money. The major advantage of ladder trading is that it enables traders to make quick profits taking fewer risks. Every trader would appreciate this perk. Ladder option allows traders to make predictions on multiple sets of assets and their expiry time while at the same time analysing the possible pay out profits. It is possible for traders to select multiple options for the same expiry time so as to gain percentages, which is safer, or choose an option that is out-of-the-money which can gain a possible return of 1500%. When it comes to ladder trading, there is nothing a South African trader wants more than a fast platform, with an excellent interface. At IQ option we understand this. Our great online support will guide you as you make your first ladder trade. If you are tired of scamming South African brokers, we welcome you to trustworthy and reliable IQ option site. We always get the best reviews from traders who have used our application. We at IQ option hope that our top 5 digital option beginnerâ€™s tips will bring you success as you make your first ladder trade.